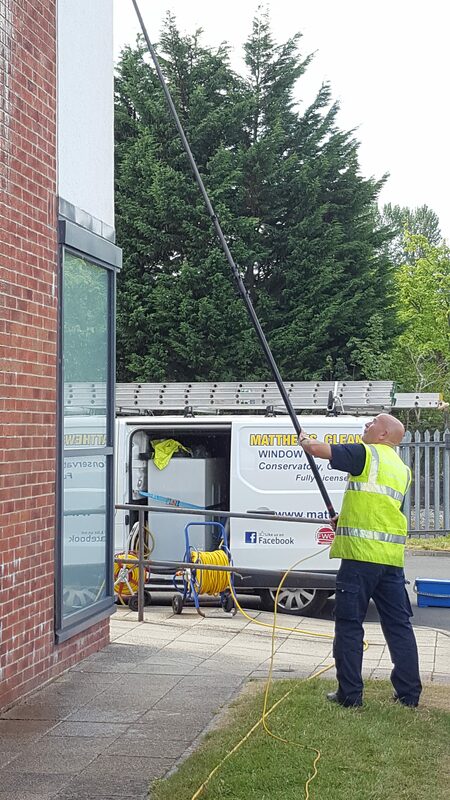 The first impressions of your business premises are paramount to you, your workforce and customer base both current and future clients. 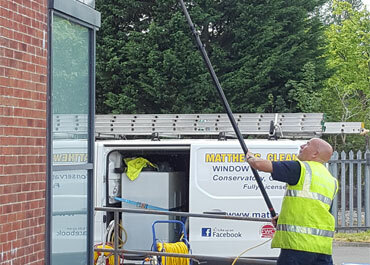 It does not matter how large or small your business is Matthews Cleaning Services will deliver the exact same extraordinary service. 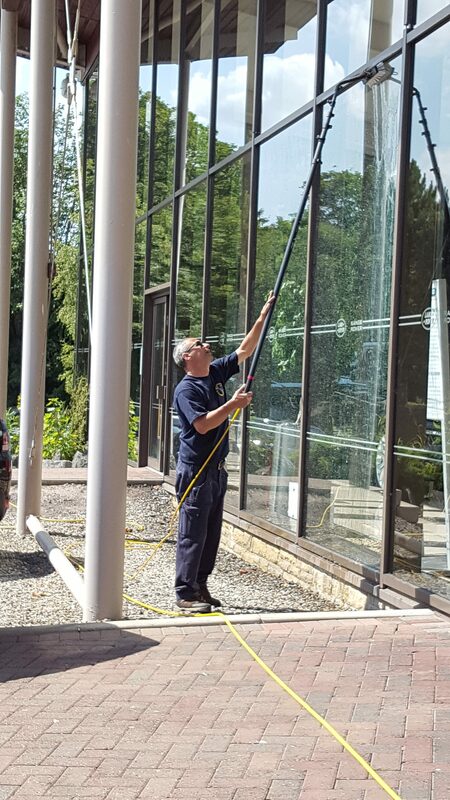 Having filthy unclean windows can send a negative message to your potential clients leaving them with a lack of confidence in your abilities. 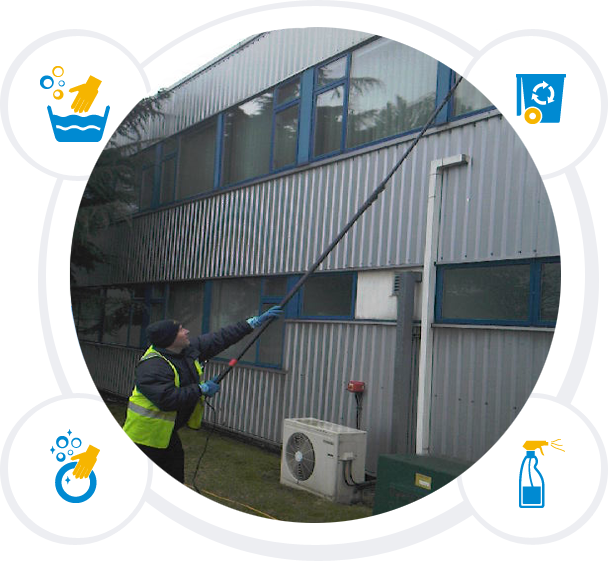 Studies have shown that on average 60% of potential consumers have avoided businesses completely due to the fact that it looks un-kept from the outside. 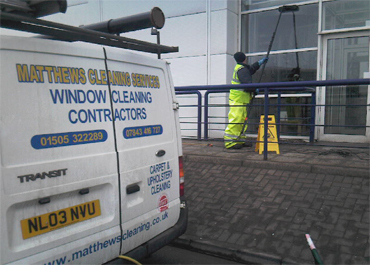 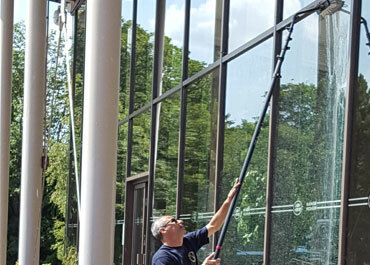 With Matthews Cleaning Services we take a practical and logical approach to keeping your business premises looking distinguished from the outside. 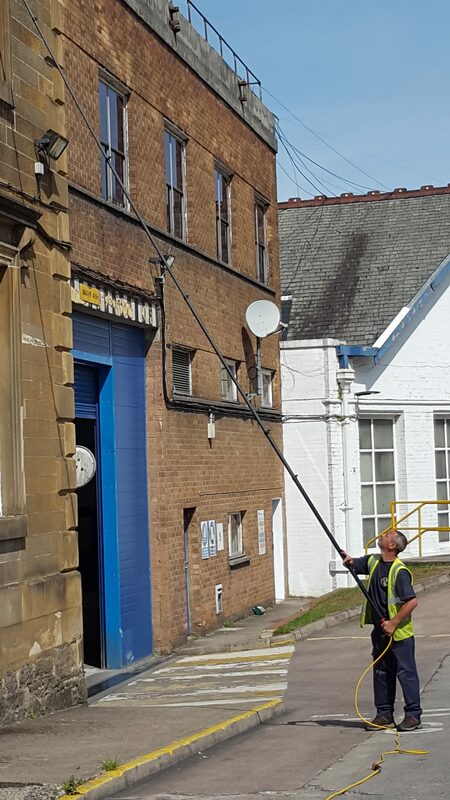 While making the business premises look good as one of our top priorities, we have an obligation to provide a comprehensive health and safety check for all new contracts carries out. 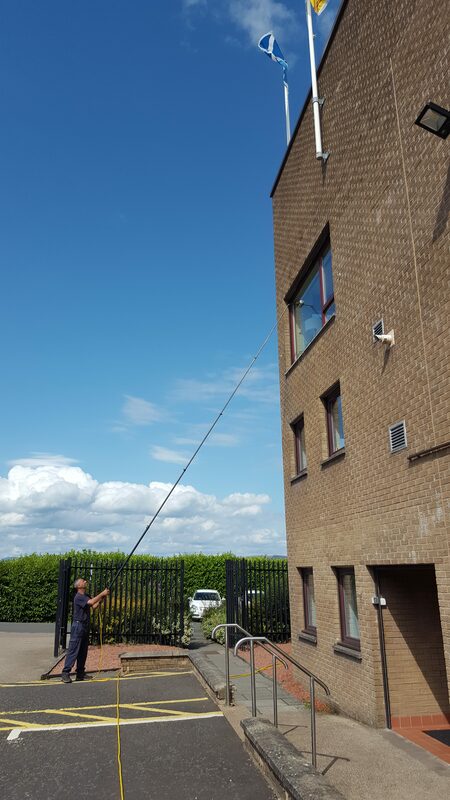 We complete a full risk assessment and method statement for every property ensuring 100% safety.